Background Stories design collective members Jack Becker ’76, Nichole Goodwell, Randy Walker and MASD Faculty Arlene Birt (’03), are exploring the current climate crisis through a community outreach project during this June’s Northern Spark event. 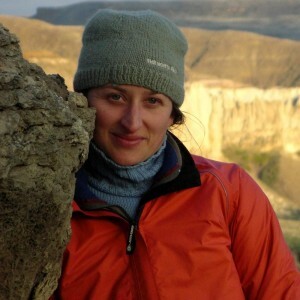 String Survey invites participants to answer a series of questions about our current climate crisis and witness how their personal stance on the issue compares or contrasts with others’. Background Stories will create a fun, engaging, and interactive walk-through environment that grows throughout the night into an artistic visualization of participants’ collective thoughts and opinions on climate. 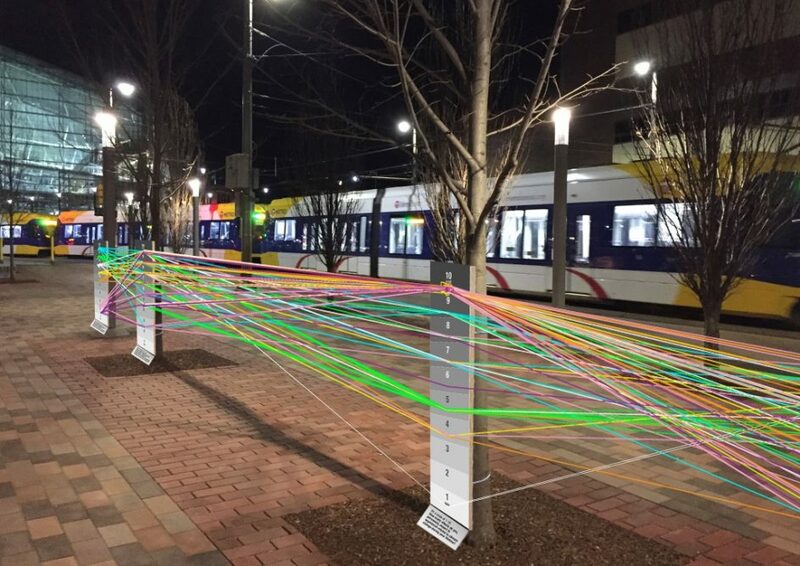 String Survey will take place during Northern Spark, a free, city-wide, all-night art festival exploring the effects of climate change through participatory projects happening in neighborhoods along Metro Transit’s Green Line.